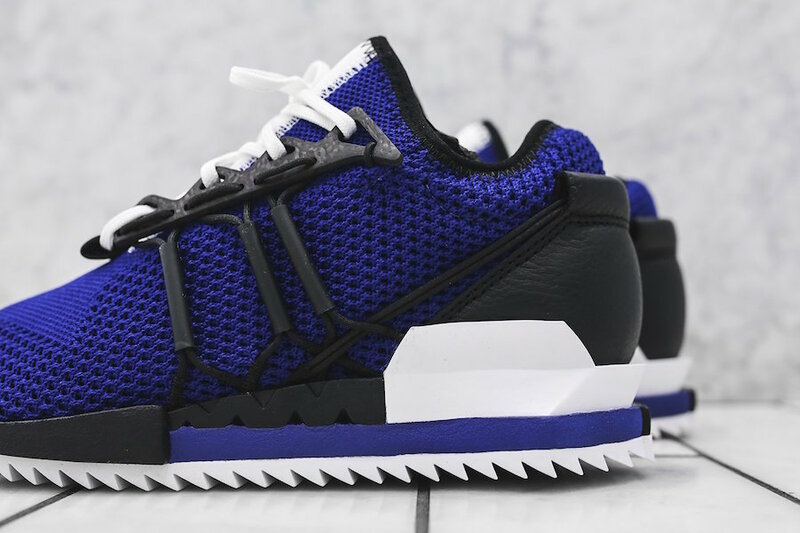 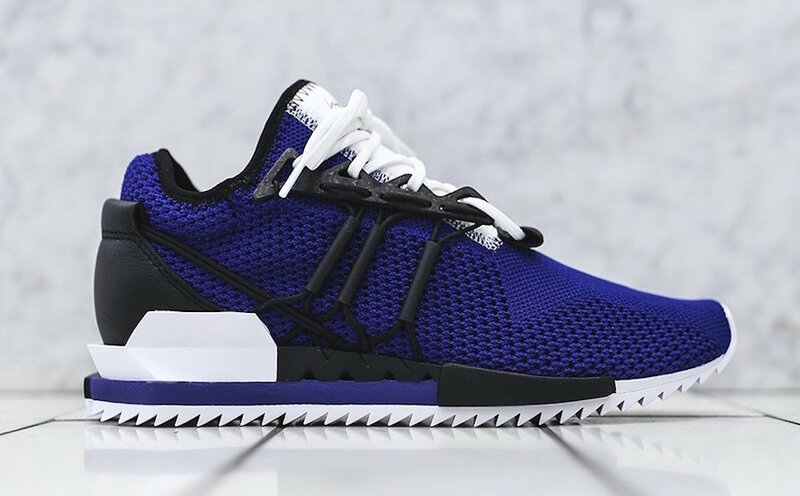 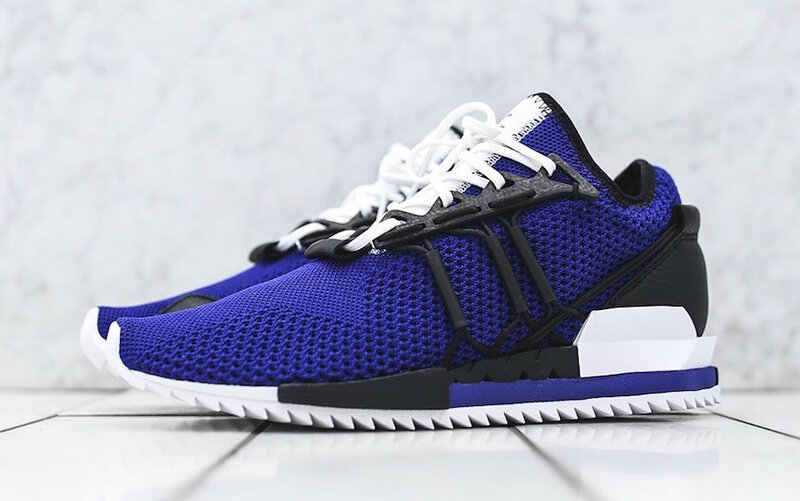 adidas Y-3 has debuted their latest silhouette, the adidas Y-3 Harigane. 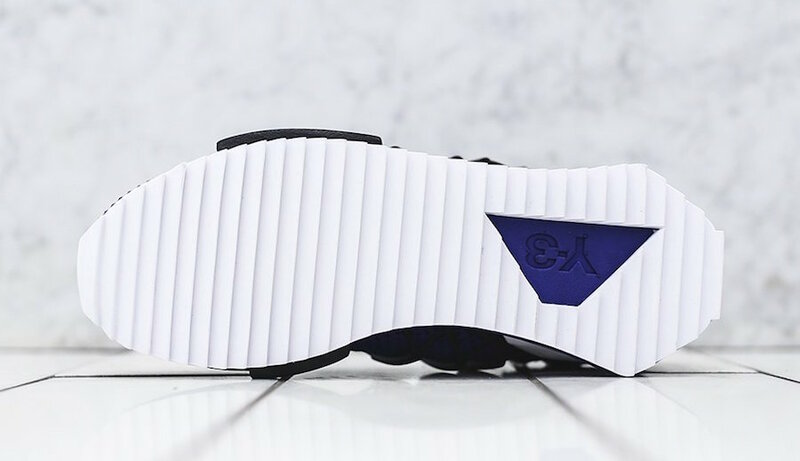 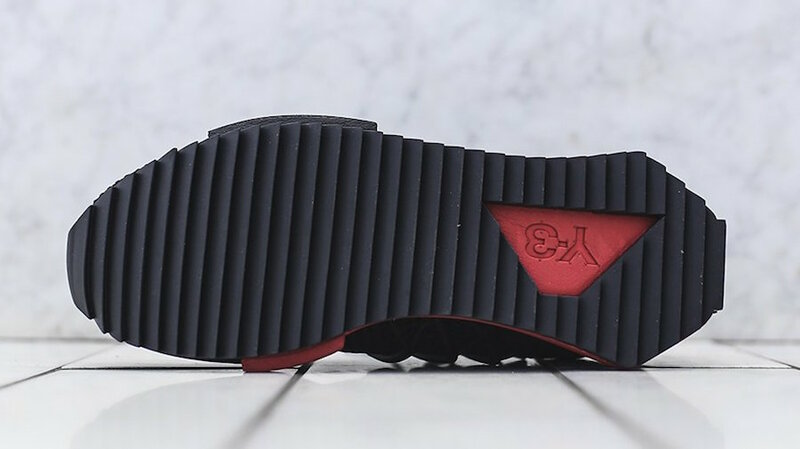 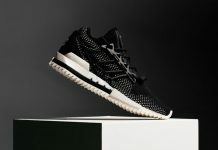 Composed of a full Primeknit upper, leather panels on the medial side of the toe box, and leather heel support. 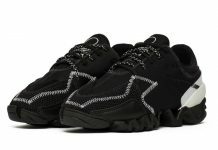 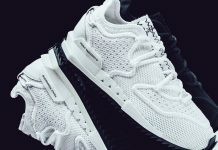 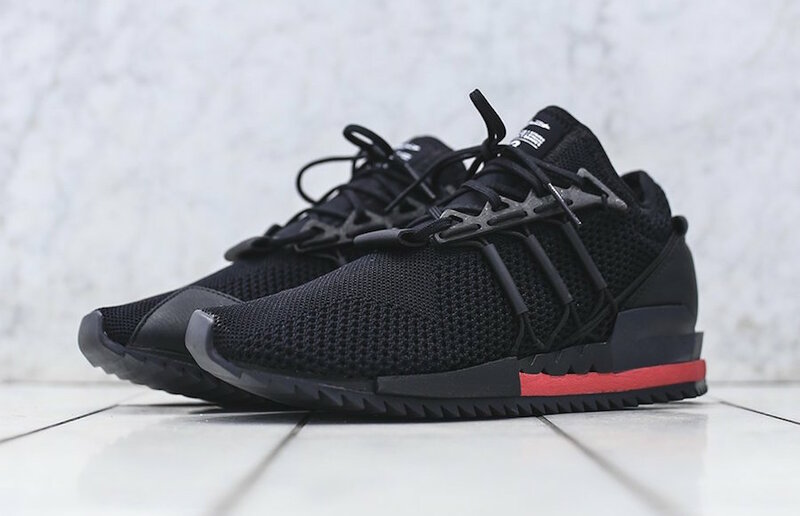 The adidas Y-3 Harigane features a neoprene tongue, TPU eyelets, Black cord Three Stripes lacing system all atop a razor edged rubber outsole with its accented color way. 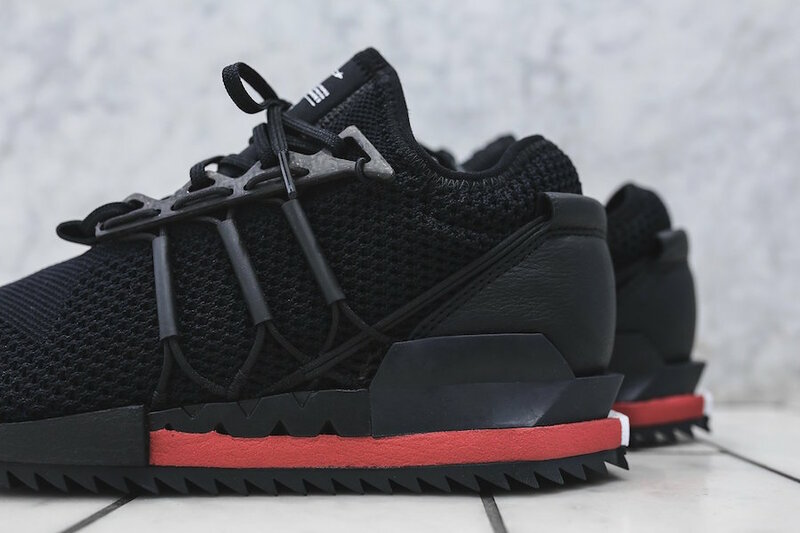 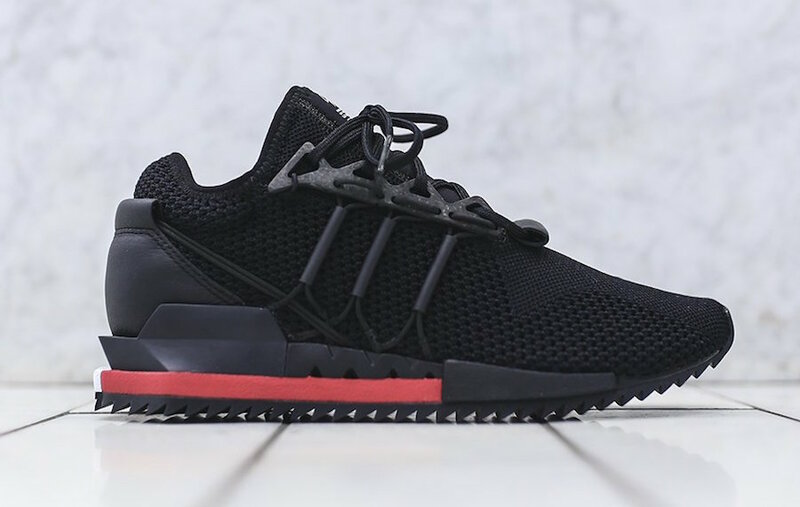 The adidas Y-3 Harigane is now available in “Chili Pepper” and “Mystery Ink” color options at select retailers like Kith with the retail price tag is of $390 USD.